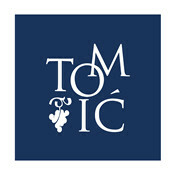 The most famous local Croatian grape variety that grows on the south of Adriatic. Sort that produces complex, full bodied red wines that pair so well with the red meat - lamb, steak or red meat in sauces. 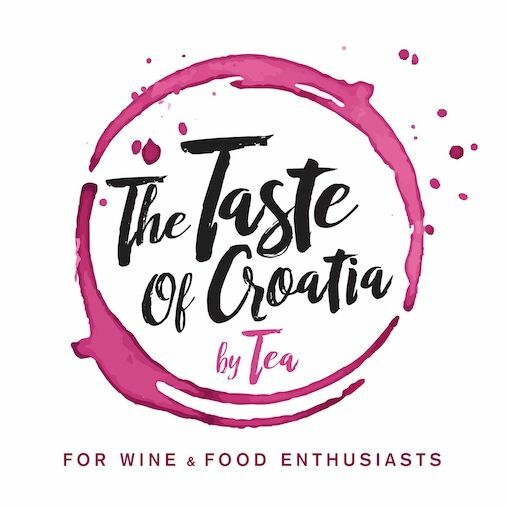 This plavac is made by a renowned winery Zlatan Otok from Hvar. Grown on the vineyards in Sv. Nedjelja (Hvar), hand harvested on the steep, hot slopes by the Adriatic sea. Matured in stainless steel and big oak barrels(volume 40, 96 and 130 hl) for a year, after which is being aged in bottles for another 4 months before going to the market. No chemicals used in the vineyard management due to beneficial position of the vineyards. Dark red in color with a rich structure and complex aromas, well balanced tannins and long lasting finish.